Incoming Ph.D. student Caroline King, M.P.H., who is in her second year of the OHSU M.D./Ph.D. program, and her classmate Kelsey Priest, M.P.H., in her fifth year of the M.D./Ph.D. 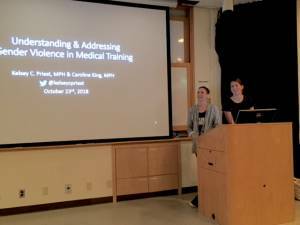 program, gave grand rounds (video available) for the Department of Medicine at OHSU last month. Ms. King will begin her Ph.D. studies in the department’s Biomedical Informatics Graduate Program next year. The presentation of Ms. King and Ms. Priest was titled, Understanding and Addressing Gender Violence in Medical Training. 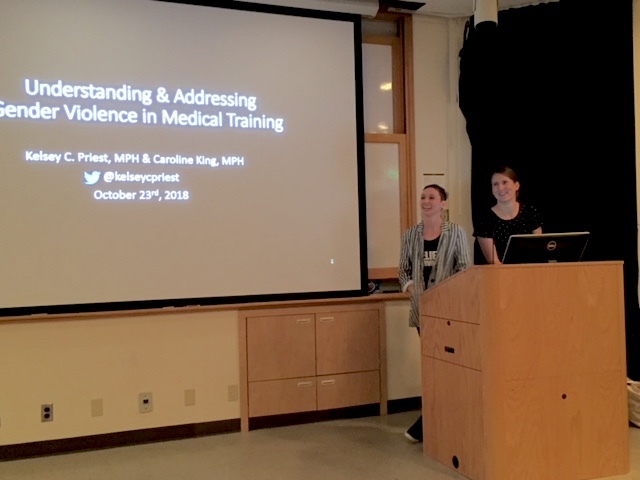 Their presentation provided an overview of the current challenges nationally in medical training related to gender-based harassment and violence and offered solutions for medical institutions to continue to improve. 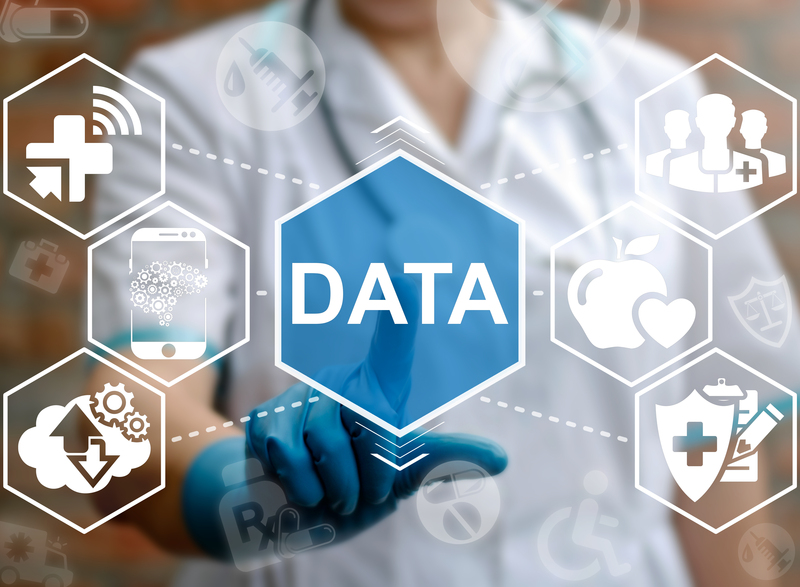 They also highlighted the recent work OHSU has done to address gender-based harassment and violence, including the creation of an institution-wide Confidential Advocate Program and support for DMICE professor Karen Eden, Ph.D. to create a phone-based app to improve reporting services across campus. More information about their talk is available on the OHSU O2 intranet (password required). The visibility Ms. King and Ms. Priest was on this issue was raised by a piece they published in the online magazine STAT, calling for the National Institutes of Health to follow the lead of the National Science Foundation in stopping gender violence in science. If you or someone you know needs help addressing gender-based harassment or violence, this flowchart lists for options to report or speak with confidential resources at OHSU.